LIT’s SiLeach® is a lithium processing technology that efficiently digests and recovers all significant metal values from ore. It can be applied to a wide range of lithium feedstock, with low energy consumption and high rates of metal recoveries. The company’s recent acquisition of VSPC (Very Small Particle Company) provided LIT with access to the most advanced cathode-powder production technology. 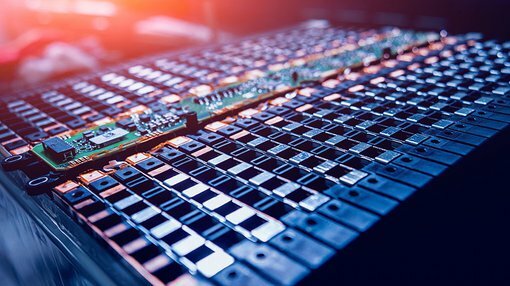 The application of VSPC’s technology could result in LIT being able to control the supply chain from waste material through to cathode powder, a unique advantage over competitors. 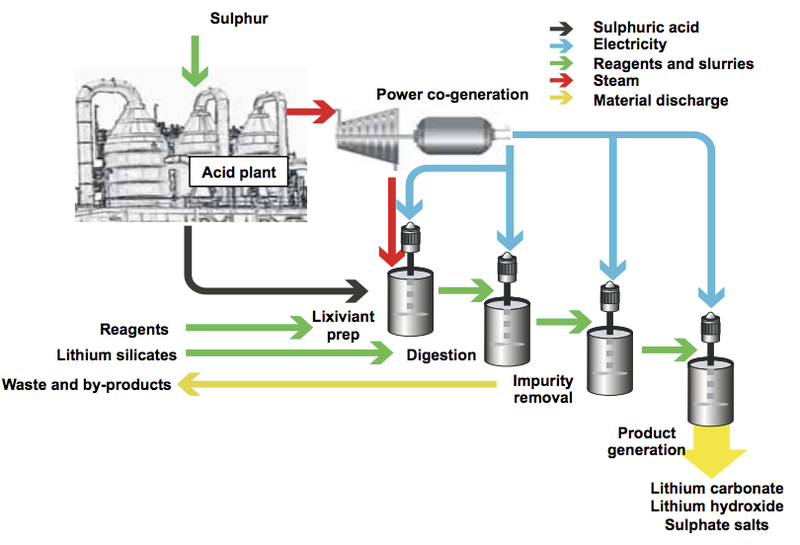 The pilot plant process will take waste products, in particular low-grade lepidolite mica feedstock, and turn it into lithium chemicals through SiLeach® technology. LIT is looking to expedite the process to get the pilot plant online as soon as possible, and produce advanced cathode powders which major battery manufacturers require to make lithium-ion batteries. A potential feed source (lithium mica) which LIT is exploring is material from the Lepidolite Hill lithium deposit, located approximately 520 kilometres east of Perth. The site is part of the Coolgardie Rare Metals Venture, an initiative of Lithium Australia (80%) and ASX-listed Focus Minerals Limited (ASX: FML) (20%). TOMRA Sorting Solutions were engaged to carry out the testwork on bulk samples obtained from dumps surrounding the historic mine workings at Lepidolite Hill. The ore-sorting tests indicate the possibility of rejecting a large proportion of the waste material, which would result in a reduction of the required capacity of the ore-preparation section of the pilot plant. The material newly recovered by the above ore-sorting is now being assayed and mass balances calculated, with further comminution and flotation tests planned for the beneficiated product. At the same time, similar lepidolite occurrences in Western Australia are also being investigated by LIT. Managing Director Adrian Griffin commented on today’s announcement: “Lithium Australia is striving to improve the sustainability of the energy-metal sector. Recovery of lithium from mine waste is a great example of that, and we are strongly focused on opportunities in both Europe and Western Australia.